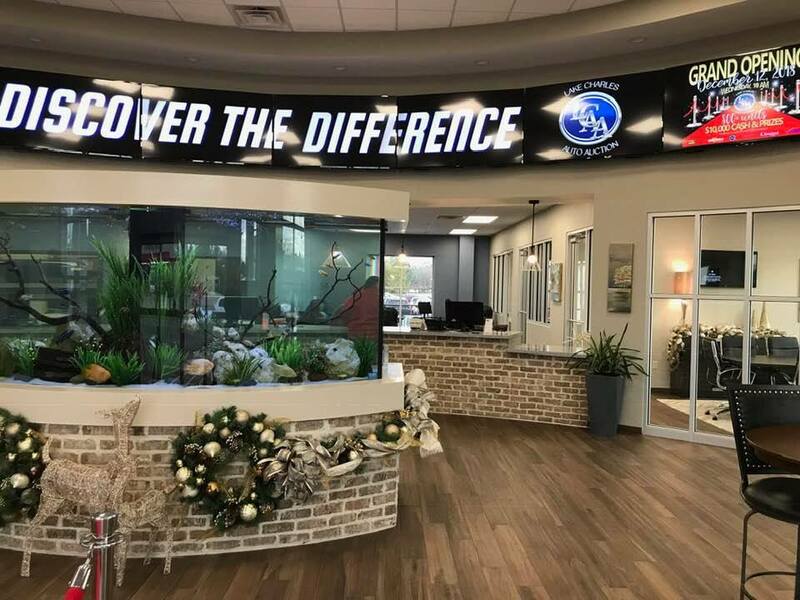 PLAINFIELD, Ill. — Lake Charles Auto Auction celebrated a grand re-opening of a new 4000 square foot main office building on December 12, 2018. The auction offered 700+ vehicles and sold over 400 with an average value of $9,100.00. 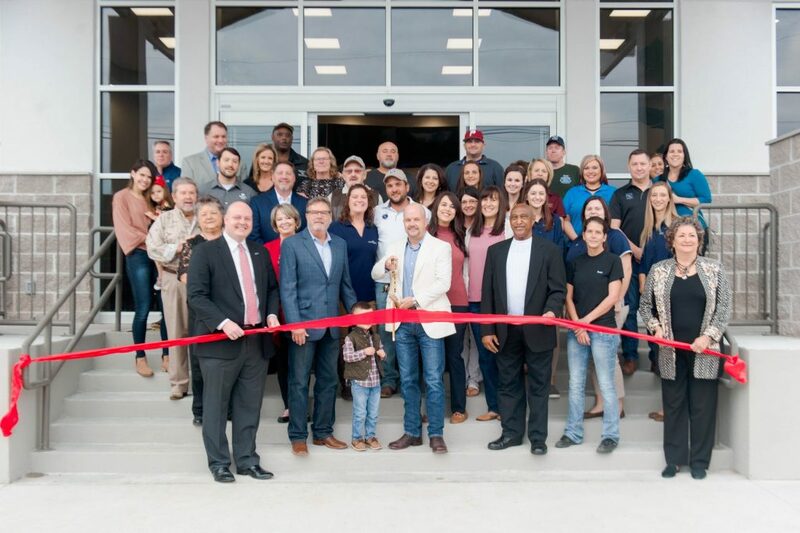 Matt Pedersen, owner of Lake Charles Auto Auction commented, “We are very excited to celebrate the opening of our new facility. The sale had a record number of cars consigned, and we couldn’t be prouder of the team work that everyone put in to make this a very successful event for us.” The auction gave away over $10,000 in cash and prizes throughout the celebration. Established in 1991, Lake Charles Auto Auction was started by Mike Pedersen as a two-lane night sale, catering to independent dealers in the area. Today the operation is run by the second generation, Mike’s son Matt, who purchased the auction from his father in 2012.